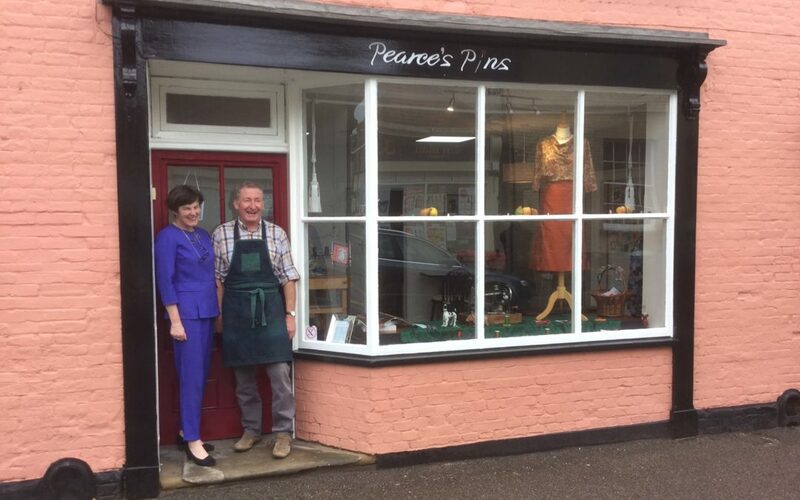 Pearce’s Pins is a traditional dressmaking and upholstery service run by Roy and Hilary Pearce from their shop in Ixworth in the heart of Suffolk serving the whole county and beyond. 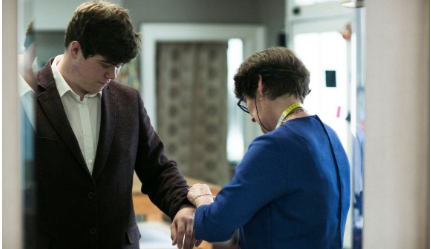 Hilary is a trained seamstress and Roy a qualified upholsterer. The business is long established with a very good reputation but life was tough. 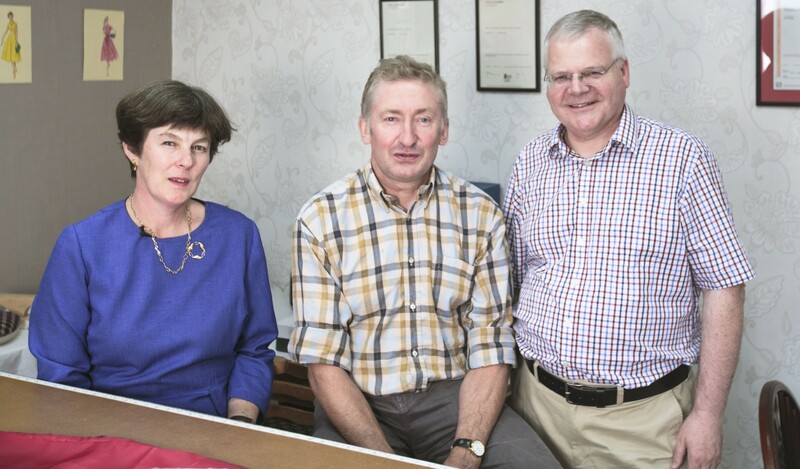 Hilary and Roy wanted to grow their business and realised that success would be easier to achieve with some support and asked David Eaton of SME Strategies to assist them. Roy and Hilary worked with David for about a year building on the existing strengths of the business and taking advantage of opportunities for the business to grow. Meetings were held about every three weeks. A simple business plan (strategy on a page) was written from which the shape of the support that the business needed was identified. A marketing strategy (with help from Nigel Temple, a marketing expert whom we used) was prepared. Areas of the business were considered and worked on in turn with feedback between meetings. A brand statement was written. New external signage to the shop was designed and erected. A new logo was designed together with new stationery. The layout of the shop was reviewed and changes made to ‘open the shop up’ to passers-by. Specialist lighting advice was taken and new lighting was introduced in particular to brighten the window display. This had a dramatic effect of strengthening the visible presence of the business on the High Street. The workroom was reorganised. ProWP who work closely with SME Strategies was asked to build a website for Pearce’s Pins showcasing the skills and experience of Hilary and Roy. A comprehensive questionnaire was used to identify the key messages for the website which was carefully planned and structured to support the marketing strategy of the business. A substantial video was created by Last Light Cinema. 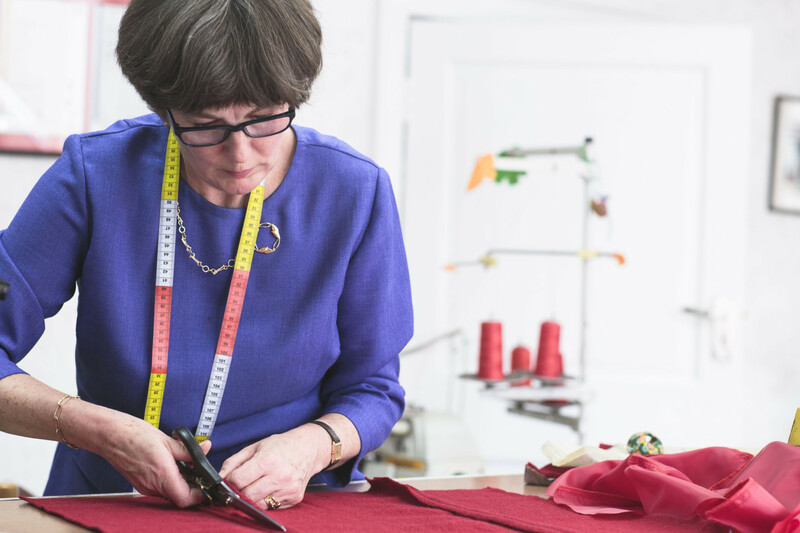 The video was created in sections – an introduction to the business, a section each for dressmaking and upholstery including footage of Hilary and Roy at work and a section of testimonials. The video was recorded in high quality and with two cameras for greater effect. A drone was used to demonstrate the picturesque part of Suffolk in which the business is located. Blogs and case studies were written for the site. The sales proposition was given sharper focus and some sales training given. A point of sale terminal was introduced allowing customers (both in the shop and at the customer’s home) to pay by credit card. This not only gave convenience to customers but increased the perceived professionalism of the business. Hilary and Roy developed some strategic alliances including one with a high profile local business with an excellent reputation, another is with a related business but not a competitor. These have provided both business opportunities and also the wisdom from other successful businesses. The business’s finances were reviewed and strengthened and the pricing used in the business amended. A new part-time member of staff has been taken on. A very successful Pearce’s Pimm’s summer party was held to thank supporters and customers of the business and the party has become a positive talking point in the village. It further strengthened the good network of relationships. 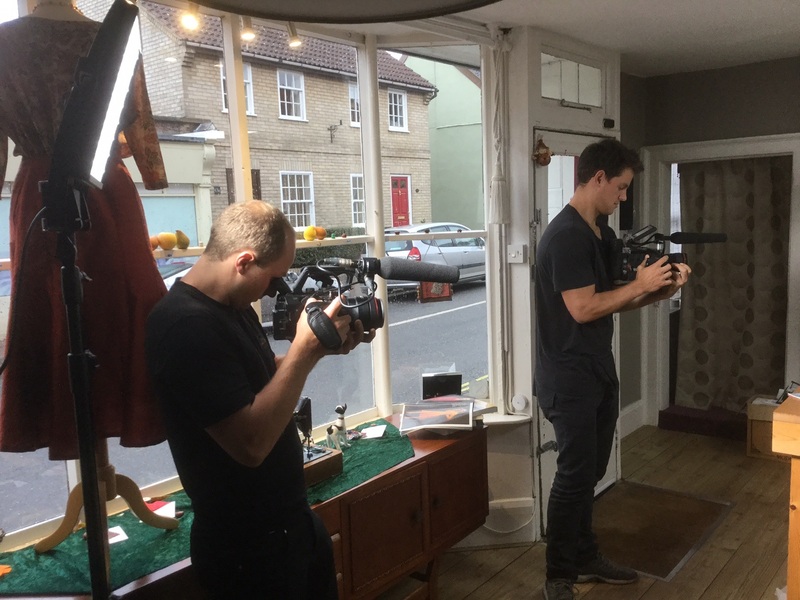 The business is more buoyant, more profitable and has a much stronger presence in Ixworth High Street. Hilary’s changing window displays attract much positive attention. The business has a higher profile with both customers and other firms who recommend the services of Hilary and Roy. 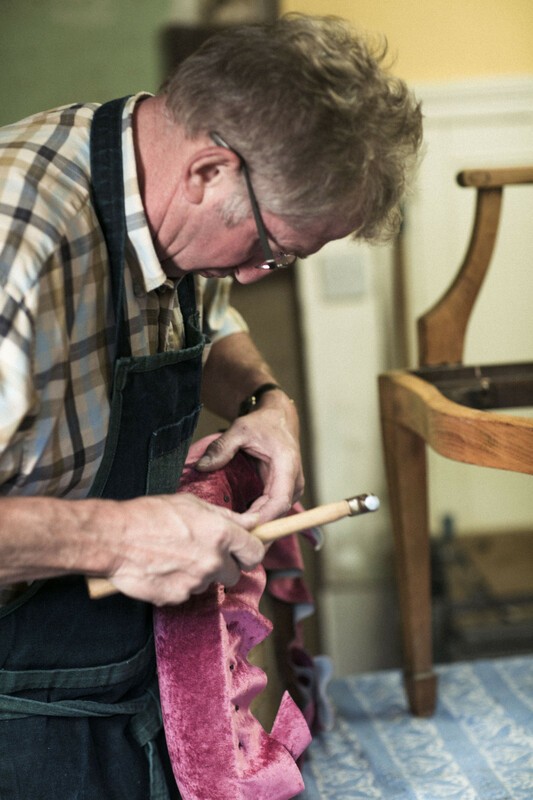 Upholstery customers now include custodians of heritage pieces. The order book is growing.